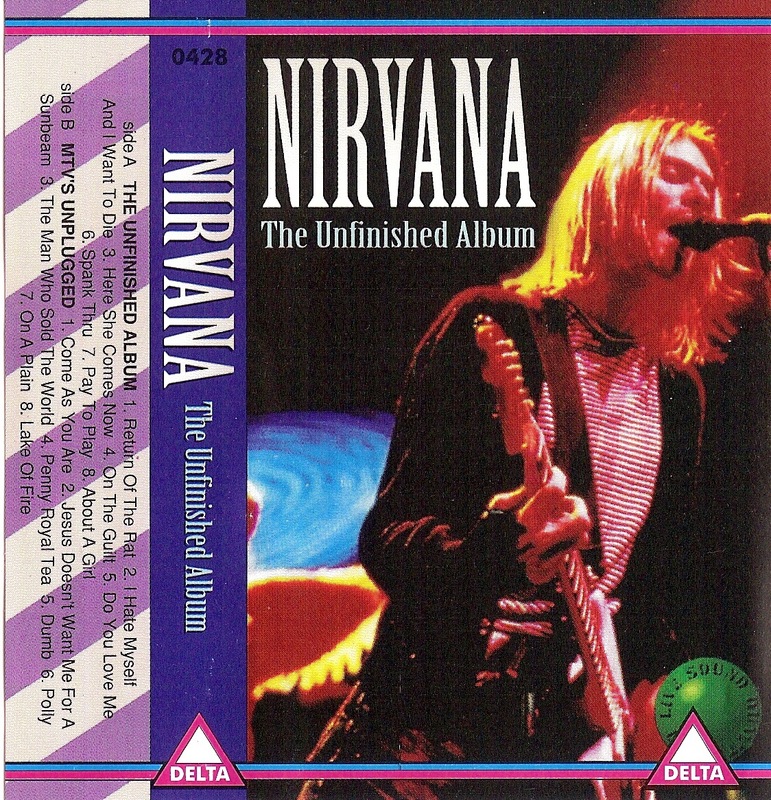 In the mid-1990s, I used to remark, only partly in jest, that Russia was the greatest country in the world because there were more Nirvana albums for sale here than in any other country. The country’s kiosks and shops were then flooded with a dizzying number of bootlegs of recordings by many of my favorite bands. It often seemed then that the Russian bootleggers were having a ball reinventing and re-imagining their discographies. 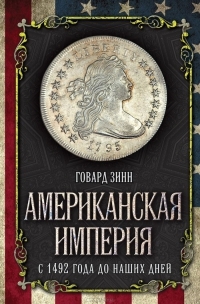 In a similar but much less innocent vein, in more recent years some Russian publishers have repackaged and retitled translated works of nonfiction by non-Russian authors in response to perceived ideological demand. Howard Zinn, a leftist intellectual of Jewish descent, was along with Noam Chomsky and Susan Sontag one of the most consistent critics of American foreign policy. The well-known American political scientist, author, and doctor of historical sciences, taught at Boston University, Paris, and Bologna. His book, reprinted several times in America and across the Atlantic, contains a view of the most important events in American history from colonial times to the beginning of the twenty-first century that largely differs from traditional American historical science. It is packed with unusually vivid and interesting facts, enabling the Russian reader to better understand our potential enemy in the past [sic] and, quite possibly, in the near future. This work will certainly attract the attention of not only professional historians, sociologists and political scientists but also anyone interested in the history of the United States. For those over 16 years of age. A big thanks to Comrade VT for the heads-up. UPDATE. It might not be clear to readers outside of Russia or unfamiliar with Algorithm publishing house that this repackaging is something akin to Mormon baptisms for the dead, who against their already unknowable will are converted to Latter-Day Saints. In this case, Howard Zinn has been made after death to serve the Russian neo-imperialist/neo-Stalinist cause. That this is the prevailing tendency at Algorithm is apparent from their September 2014 catalogue, which features such titles as Russia’s Eurasian Revenge, by the now-ubiquitous fascist warmonger Alexander Dugin; The West versus Russia, by Fyodor Dostoevsky (who never published a book with this title in his lifetime), described as “a unique collection of incisive polemical texts about the standoff between western civilization and Russian civilization by Dostoevsky, one of the most widely read Russian classic authors”: Stalin’s Wolfhound: The True Story of Pavel Sudoplatov; and A Future without America, by Lyndon Larouche (this is another book whose title, at least, seems to exist only in the Algorithm universe).